As the summer sun cools off and the days grow shorter, there are still plenty of activities to do when you’re in Murrieta, CA, especially as autumn rolls around. The valley still has plenty of life (wildlife, too), and you’ll never be bored within the city, either. Here is a list of the best fun fall activities, both indoor and outdoor, that Murrieta has to offer! Celebrate the arrival of fall! Take the kids out to play carnival games, eat the best (and worst) food, and have a blast. The festival runs from 5:30 PM to 8:00 PM on Saturday, October 28. Admission is $3 for the wristband. The fifth annual Murrieta Rod Run will once again see over 400 classic cars and hotrods in Historic Downtown Murrieta. The event is free to the public and will feature live music, entertainment, food, all sorts of community vendors, and all the classic cars you could possibly imagine. You can find more information at their website. There is a small fee to enter the reserve, but it’s a negligible price to pay for a whole lot of beautiful nature - 9,000 acres, in fact. The reserve protects several unique ecosystems, as well as more than 200 species of birds and 49 endangered, threatened, or rare animals and plants. Interestingly enough, one of the two types of fairy shrimp that live in pools are found only here at the Reserve, and nowhere else on Earth! If rare shrimp aren’t your thing, you can hike to the Moreno and Machado Adobes, the two oldest standing structures in Riverside County going back to 1846 that also have a 400-year-old tree in between them. If you have a mountain bike, dog, or horse, bring them on out to the Sylvan Meadows Multi-Use Area. The rest of the reserve are walking/hiking trails only. You can find more information about the reserve at the Riverside County Parks website. The farmers market is open every Sunday from 9:00 AM to 1:00 PM at Village Walk Plaza. For seven years, Murrieta’s farmers market has featured local farmers and vendors who provide fresh produce and even puppy adoptions! Come out during the fall to see what the harvest will bring this year. The Norris Performing Arts Center (N-PAC) opened just this year as a vision of actor Dean Norris (Breaking Bad), who worked with the City of Murrieta to create an integrated dance, theater, and acting program for local children. The 11,000-square-foot facility holds multiple workshops with professionals in the industry, including Norris himself, who occasionally teaches a master class on acting. If you are looking to learn something new this fall, N-PAC offers classes and workshops for both children and adults in dance, vocal training, acting, digital arts, creative writing, and other creative arts such as camera work, editing, and even running a YouTube channel. You can find out more information on upcoming classes available at their website. When in wine country, one must try the local fare. Temecula is right down the road from Murrieta, and there is no shortage of wine in this valley. 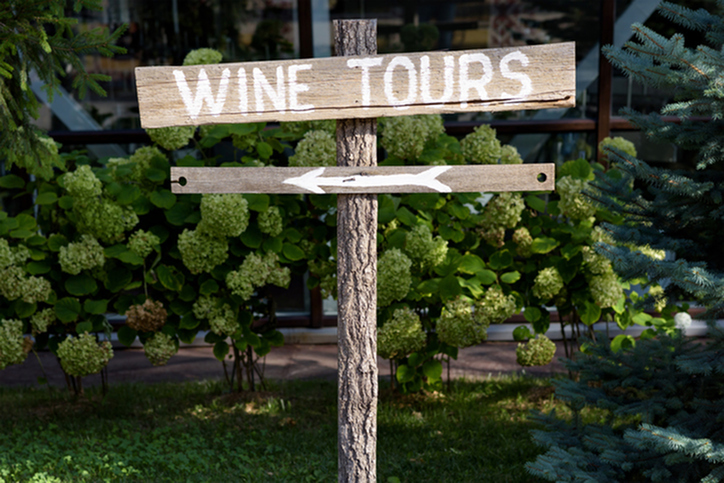 Here are ten of the highest rated wineries on Yelp. Nature, wine, and horseback-riding come together at Susie Q Ranch. You can book horseback riding sessions for adults and children, and if it’s just adults, you can choose the wine tasting option, too! The ranch also provides lessons for riding and taking care of a horse, and can also serve as a venue for birthday parties. Book your next (or first) equestrian adventure here! 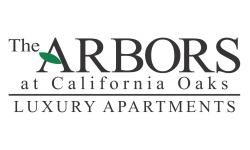 The Arbors at California Oaks are perfectly located for you in the heart of Murrieta to enjoy every season! If you aren’t feeling the city, you can spend your time in the apartment complex that features resort-style amenities. Call us today at (951) 373-2712 to schedule a viewing of a one or two-bedroom apartment for rent, or apply online today. We charge a $500 refundable deposit for the first pet and $250 for the second. We also charge $45 for pet rent for each pet monthly.